These earrings are the exact size of an actual wooden match. 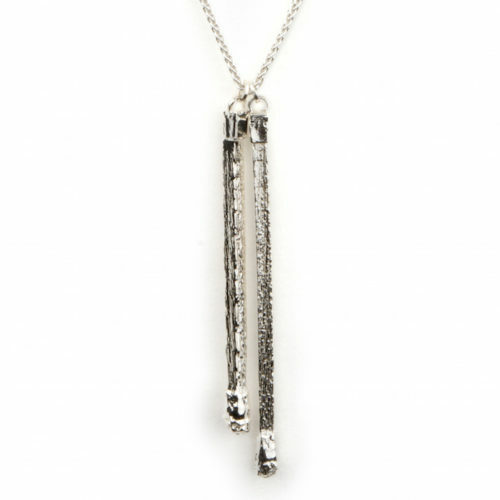 The extra strand of silver of the threader creates joyful movement when worn. 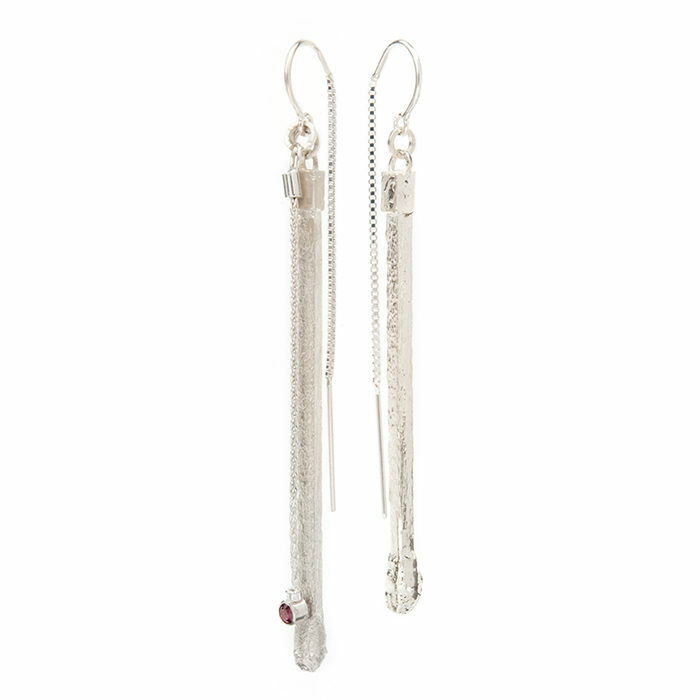 These solid sterling silver earrings signify any new start or spark of any kind. They are a direct replica of strike-anywhere matches. Available with or without hand-made garnet dangle. Available as special order in 14k or 18k gold of various shades – yellow, white, rose, or European green (please allow min 6 weeks to order). Inquire for pricing. 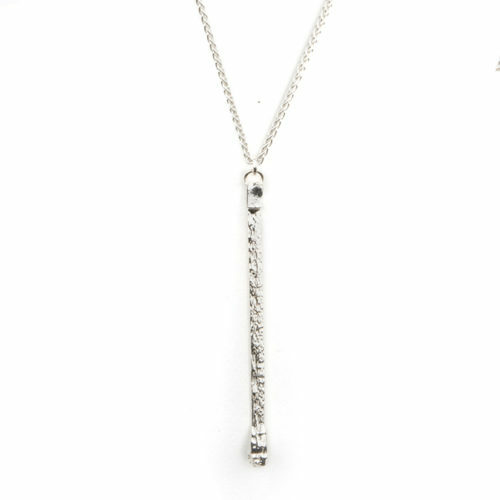 https://dorotheerosen.ca/shop/ignite-necklace-in-sterling-silver/The exacting cast of a strike-anywhere match for the IGNITE! Series inspires the wearer to new heights of engagement and awareness. Volumes can be spoken about its meaning: find your flame, strike a match. Made of sterling silver. 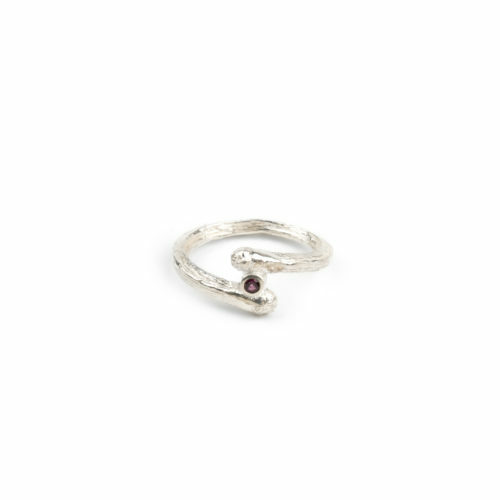 https://dorotheerosen.ca/shop/ignite-ring-in-sterling-silver/The exacting cast of a strike-anywhere match for the IGNITE! Series inspires the wearer to new heights of engagement and awareness. Volumes can be spoken about its meaning: find your flame, strike a match. Made of sterling silver.